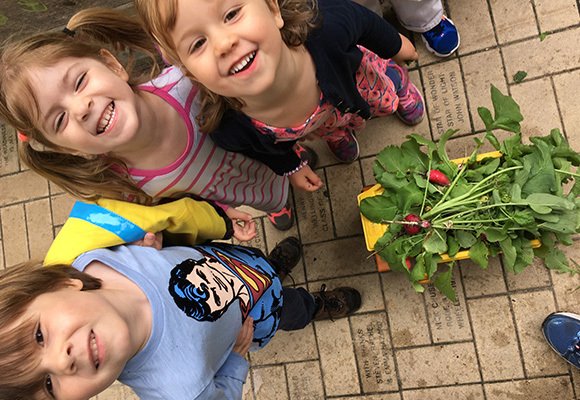 St. Columba's Nursery School: Building the mind, body, and spirit through active play | Helping our students develop the skills they need to become independent, motivated and caring members of their school community. Discerning the child's level of development and challenging him or her with new and varied experiences. 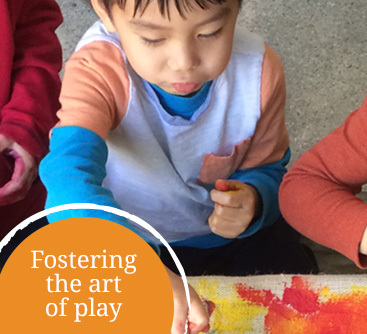 Embracing play as the child's most natural and effective way of learning. 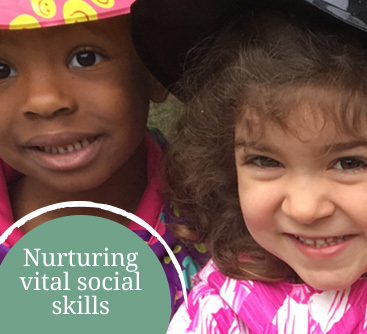 Teaching your children how to make a friend, be a friend, by focusing on social skills. 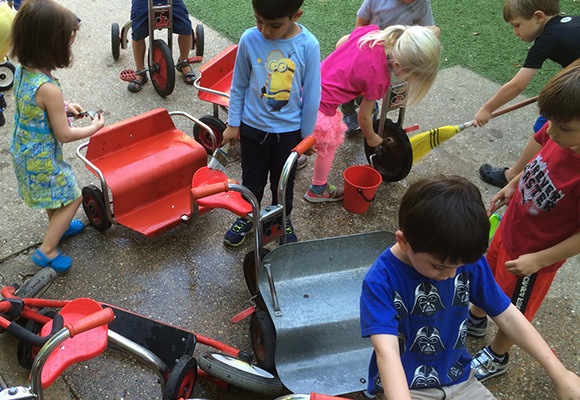 Building the mind, body, and spirit through active play. Enriching the life of the spirit. Our nursery school is a safe and nurturing place for children. Active play provides more than exercise. It stimulates the mind, engages the imagination, sparks socialization, and develops emotional and physical skills. 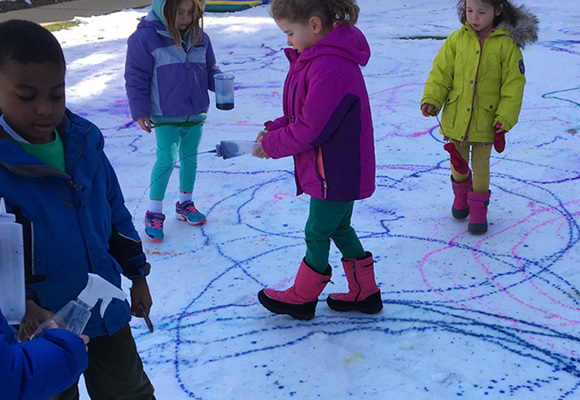 That’s why St. Columba’s provides dynamic and diverse playgrounds and classrooms that inspire children to explore ideas through play, and it’s why we prioritize time outdoors, enabling our students to learn through discovery. At St. Columba’s, we recognize that each child is a masterpiece with unlimited potential and capacity. We take great care to foster their individuality, providing both personalized attention and the ultimate environment to grow and develop at their own pace. Our teachers nurture, guide, and encourage our students to learn in a way that meets their specific needs and personalities. Testing does not always determine potential, which is one reason why St. Columba’s does not require testing prior to admission. Recognizing that every child brings value, our admissions process does not require interviews of either parents or children. 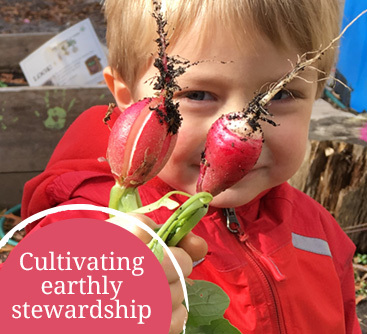 Instead, we invite you to attend our Talk & Tour, where we can get to know you and your child in an engaging and natural environment and ensure our program meets their needs. Our families come from throughout the Metro area and represent a resplendent variety of heritage, faith traditions, and composition. 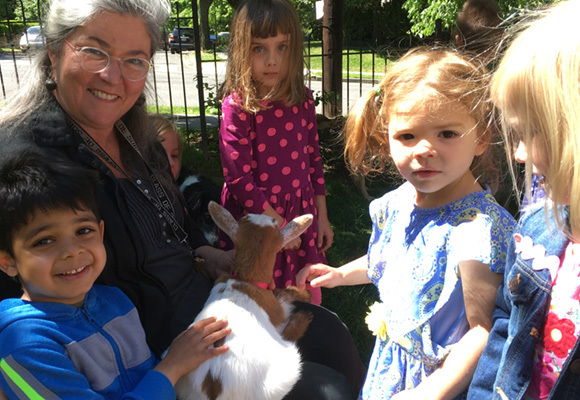 Like our children, we believe that families deserve a school home that welcomes and includes them in every facet of school life, and which actively promotes friendship and collaboration with each other and the school staff. Would you like more information or an Admission Talk & Tour?